Creating energy from biomass - burning of living or recently dead organisms and any byproducts of those organisms - has gained significant popularity in the UK in recent years. This is an efficient, cost-effective means of generating electricity and heat for a wide range of needs: district heating systems for multiple homes, commercial properties such as offices, factories and schools and in farms and agritucltural plants. Log boilers or are manually fed heating systems that can use many different types of timber. Typically they are filled once a day and can provide heating and hot water for multiple buildings. The fuel is burned in a chamber and the gasses that are produced are drawn off and burnt again to generate additional heat. 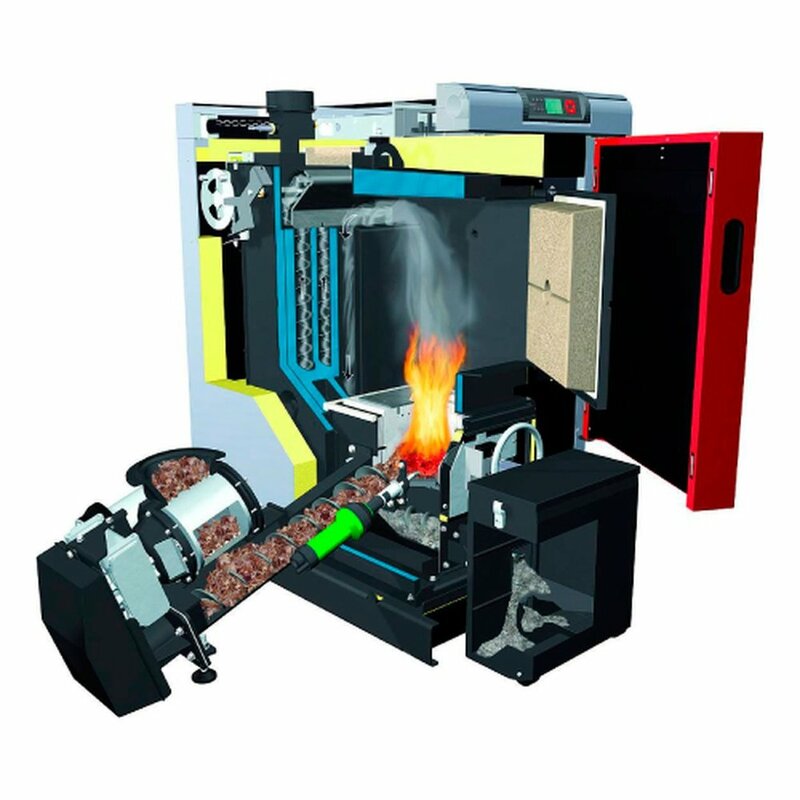 Pellet boilers are more compact than log boilers but deliver more energy and are fully automated. They offer great flexibility in the storage of fuel and are a clean, reliable and convenient way to heat homes and businesses. The pellets are manufactured from by-products from sawmills and other wood processing industries. Wood chip is timber that has been shredded in a chipper. Useable in both commercial and domestic properties, wood chip boilers are normally less expensive to buy but extra components are available to provide an automated fuel feed system - this is particularly useful in commercial settings. Sign up with your email address to receive news and updates from Glenskinno Biofuels.